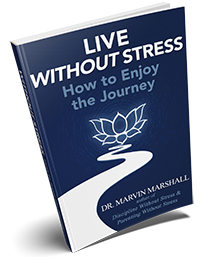 Reduce your stress—which is self-induced—and increase your joy of living. 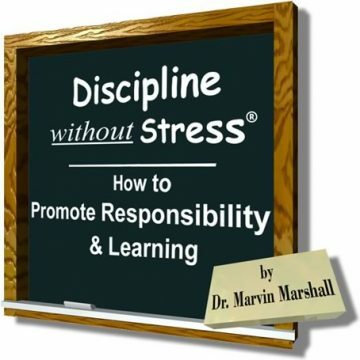 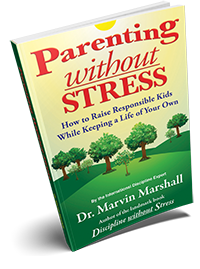 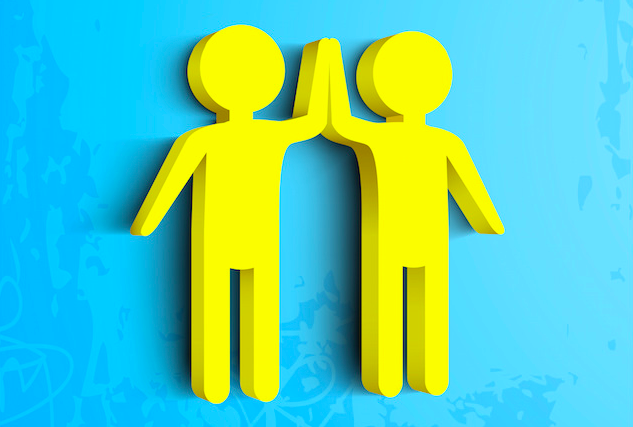 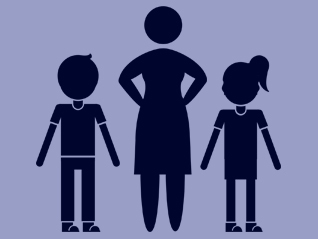 Learn how to discipline without stress and handle every discipline problem simply and easily. 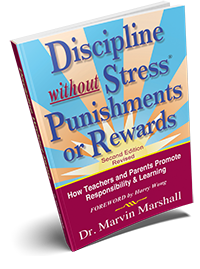 Receive an article promoting responsible behavior without coercion, bribes, threats, or imposed punishments—and a letter YOU WILL FIND HARD TO BELIEVE.